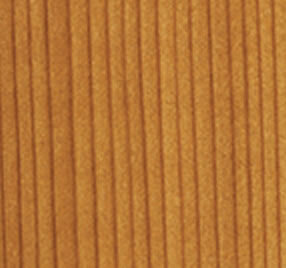 This unique semi-solid/semi-opaque finish masks the wood grain but allows texture to show through. While Semi-Solid Stains provide greater opacity, they still highlight the natural texture of wood and provide a deep-penetrating, flat finish. Review our opacity scale to determine your perfect balance of color and protection.